What is Your Favourite Scene from Monty Python and the Holy Grail? 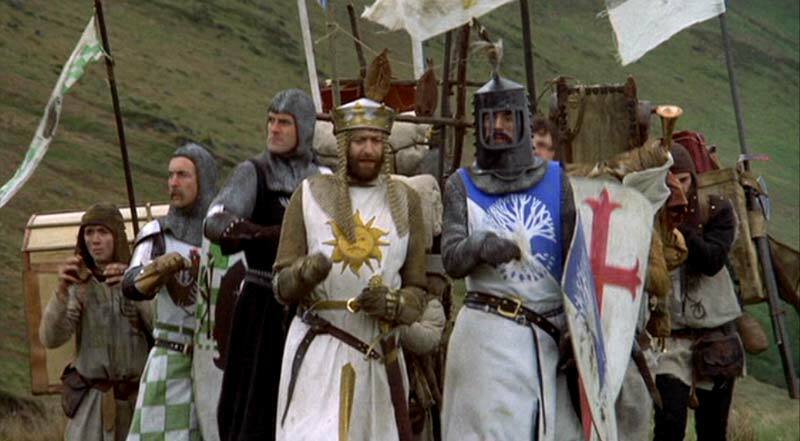 To celebrate the 40th anniversary of the film Monty Python and the Holy Grail, here are some of the best scenes from the film. Vote for the one that is your favourite!